Gaming headsets can be a tricky thing, so many brands, so many options and features all coming with an ever-increasing price tag it is sometimes tricky to balance price and features into a certain price bracket. Turtle Beach have created their Elite category for the mid to high-end gaming headsets. The TB Elite Atlas is one of the fortunate headsets to bare the Elite badge as well as the signature Elite styling and build. The Atlas is a mid-tier gaming headset that has a reasonable price tag considering the great build quality and accurate and concise audio. The lack of any form of surround, be it true or simulated is a drawback, as well as no preset equalizers, might not cater to what everyone needs. Although these things can be rectified if you are using the Atlas on PC, it is something to take note of if you are going to be multi-purposing the Atlas. If you are looking for a colourful out of this world design headset, the Atlas is definitely not that headset. This headset is very black, with only a few hints of silver creeping through here and there. The Elite range all share a similar design with a very industrial feel, giving the sense of being here to do a job and not muck about. The build is made from hard plastic as a majority which would tend to cause a feeling of cheapness but not in this case. The Atlas still feels strong and capable while feeling lightweight enough to not have you feel weighed down after some time. The earcups have been slightly enlarged from the last experience I had with the elite range, being the elite Pro V1, which felt slightly small around the ears. The new earcups sit snugly around your ears and are super comfortable. Once you put them on the memory foam goes to work and they adopt the contours of your head perfectly creating a great seal to block out external noise. The earcups are thick and soft as well as covered in leather which feel great! If you really want to change up from the black colour scheme, the speaker plates are removable and for a price you can buy custom plates to personalize your headset. These custom plates do nothing to improve nor lessen the sound quality they are simply for aesthetic purposes. The headband that sits under metallic headrest which looks really fantastic, it gives the headset a nice touch and stands out among the general blackness of the headset. The foam layer is also adjustable and thick enough to stop any discomfort from encroaching on your game time. The Atlas microphone is the same as on the new Elite Pro 2, but for some reason it feels on a lower build quality level than the one on the elite pro 2. The mic is plugged into the left earcup which allows for only a one-sided setup as well as no boom-feature which, if you don’t need to take a drink or bite during play sessions is no problem. The mic is directional meaning it is pretty good at picking up only your voice and blocking out all the other unnecessary noise. The quality of a headset is unfortunately not only based on its looks and features, but mainly judged on what its main intent is, to create amazing sound for whatever the circumstance is. The Turtle Beach Elite Atlas does deliver on that platform rather well. The main thing i noticed was how distinct the mids and lows vary, it is really seldom that you find headsets where the levels don’t run into each other somewhere along the spectrum creating a washed out mix of lows and mids that can’t be distinguished. This was very evident during my time spent in games such as Insurgency Sandstorm and Rainbow 6 Siege. Even the faintest of sounds could easily be distinguished even during intense fire-fights the sound stays true. For gaming purposes the preset equalizer works great. Using the Elite Atlas outside of its familiar gaming environment is where its faults start to creep in. Using the Elite Atlas to listen to music, even with a Bass -equalizer selected, results in a rather tinny and hollow experience. This is where the lack of even a basic customization feature does leave the Atlas lacking. Another downfall of the Elite Atlas is its lack of surround sound, be it virtual or not. I am not a big fan of the virtual surround sound as to me it is not a very true experience and in most of the gaming situations the directional setup, especially on console, ends up being more of an enemy than a ally. When using it on PC the catch all Windows Sonic system does help but still doesn’t do much for the headset in terms of functions and features. What is even more puzzling is that you can find more features and functions in the lower, albeit lesser build quality, Turtle Beach Stealth 700 for a lower price. 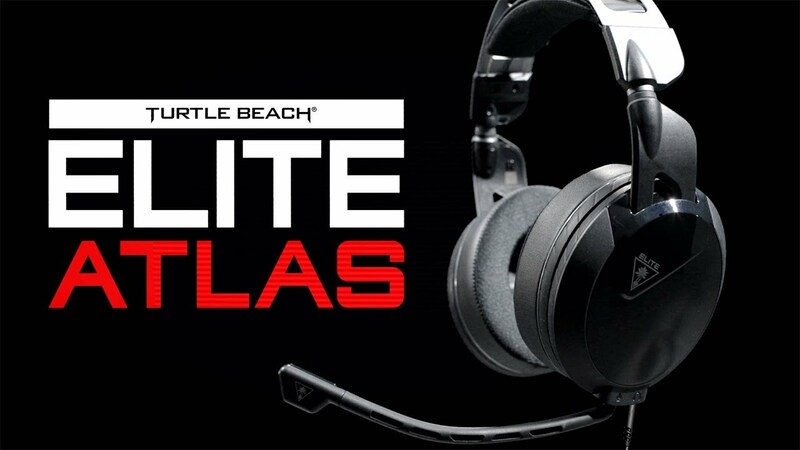 The Turtle Beach Elite Atlas is a very capable mid-range headset. It has very good build quality and looks the part as well. It can claim the award for being, arguably, the most comfortable headset in its price range with the most amazing earcups and padding you can find on the gaming headset market. Mic pickup and quality is superb as well. 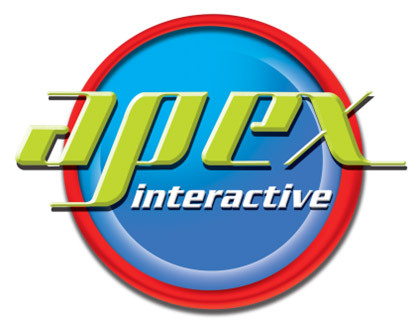 Gaming audio quality is crisp and clear with great attention to the fine audio queues in games. It seems like Turtle Beach were tasked with making a truly premium mid range headset but went bonkers on the comfort, feel and general audio quality and had no more funds to spend on features that have become almost a “standard” in recent gaming headsets. 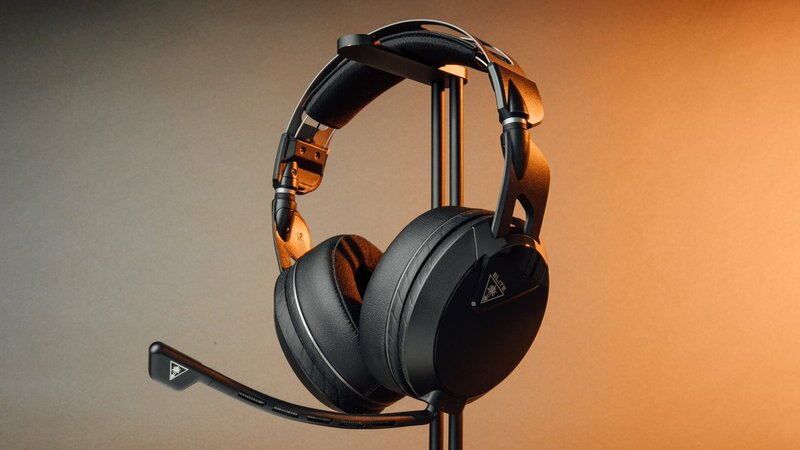 The Turtle Beach Elite Atlas still remain more than a capable headset but for those looking for a more feature-rich headset, the Atlas is not the one you are looking for.